It’s been a crazy and fun first year at Nexmo for the growing Developer Relations team. Since our Hello World from the Nexmo DevRel Team post we’ve reached eight full-time people spread from San Francisco to London, with members in six different geographic locations. We’re a truly remote-first team. In this post, I’d like to share some highlights from the past 12 months, some DevRel stats, let you know that we’re hiring and finally thank a few people who’ve made this last year what it was. Nexmo was acquired by Vonage in June 2016. This resulted in significant company growth and contributed to the DevRel team growth. 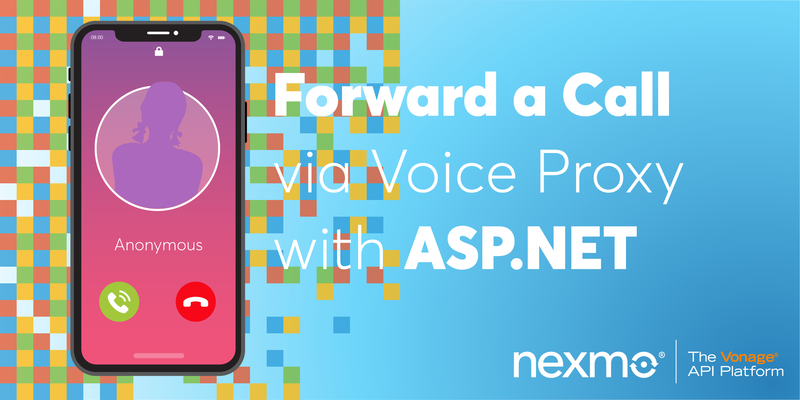 We announced the new Voice API beta, ran the Voice API early adopter program, provided feedback on features and developer experience (DevX), and added Voice API functionality to the Nexmo libraries. 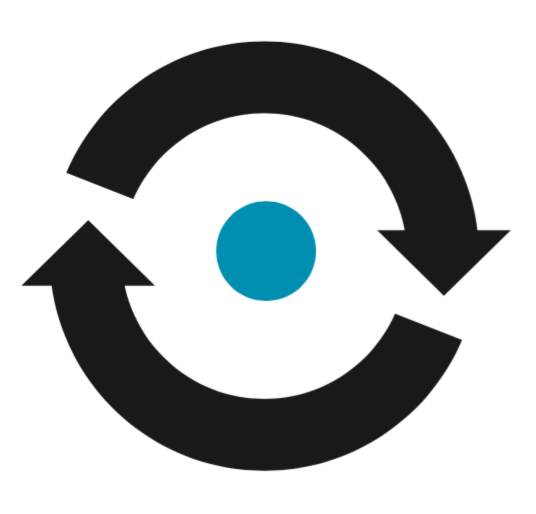 We also released the Nexmo CLI to aid onboarding. 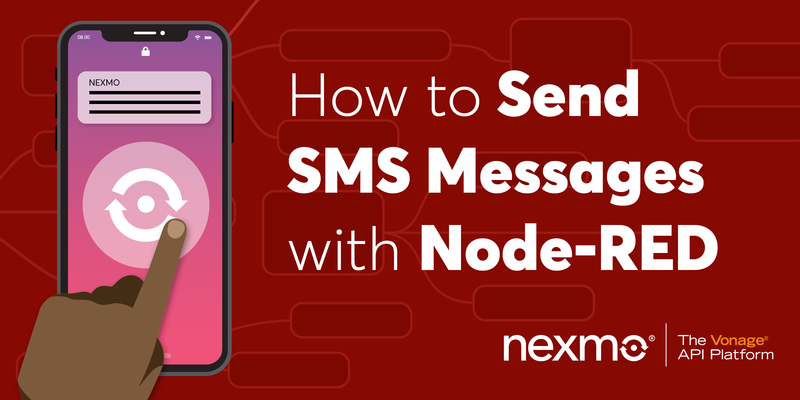 We worked with the Nexmo engineering team and IBM Watson to help add phone call and SMS capabilities to Project Intu. Integrating AI into a phone call was powered by our new Voice WebSocket functionality that was released at the same time. Of course, we also wrote blog posts, created lots of code samples, updated docs and got involved in a number of events too. More details in the stats. We’ve adopted the most popular Nexmo client libraries, continuing our collaboration with the original authors, and have seen monthly installs reach over 20k in February 2017. 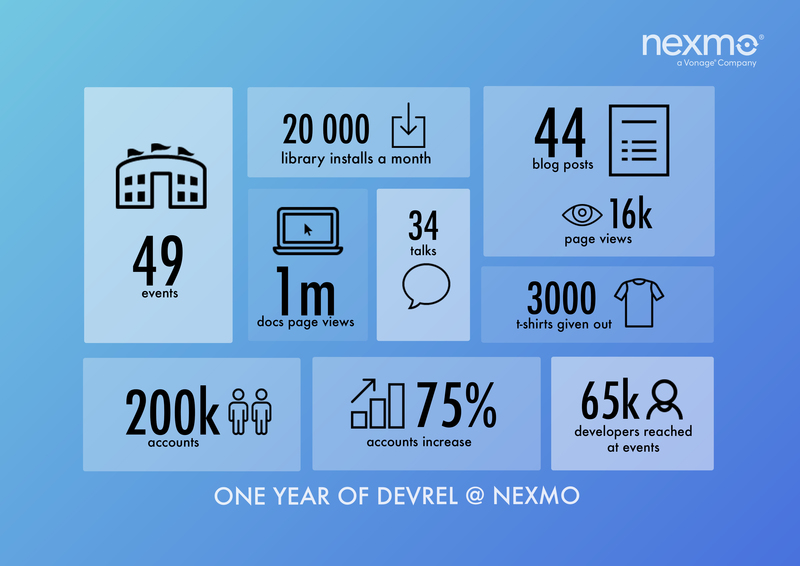 The DevRel team now cares for the Nexmo docs, which received nearly 1 million page views over the past 12 months. A beta of a new Nexmo Developer Portal will be released at the end of this month, replacing the existing docs. We’ve published 44 blog posts with over 16k pageviews. We’ve been involved in 49 events reaching 65k developers, given out 3,000 t-shirts and have given 34 talks. Finally, as a company, it’s exciting to see the number of Nexmo accounts increase by 75% to 200k developers. As I said, it’s been an amazing year. And there’s more to come. On a personal note, I’d like to thank a few people who have made the past year such a great experience. 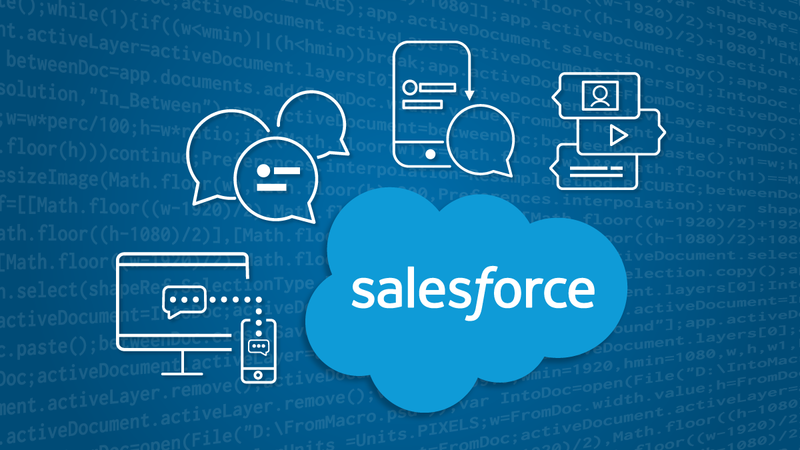 Thanks to Eric and Tony, the Nexmo co-founders, and the rest of the leadership team for believing in the benefit of developer relations and giving the team the opportunity to build our strategy on a product-focused foundation. I’d like to thank Tim Lytle who was at Nexmo for 4 years before the rest of the team came onboard. 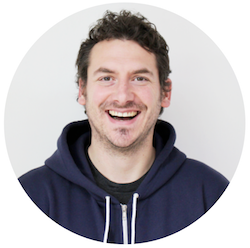 He laid the groundwork for the growing DevRel team to build upon and was a source of knowledge, inspiration and joy for the entire team (Sid – no tears!). The best of luck to Tim in his new gig. Finally, a BIG thanks to everyone at Nexmo, now the Vonage API Platform, for making the DevRel team so welcome and involved. And to the rest of the DevRel team that I’m honoured and excited to be a part of; thanks, Adam, Chris, Cristiano (contracting, but has been a massive help to the team), Mark, Olia, Sam, Sid and Tomomi.